Jonathan Goldsmith will now “stay thirsty” for a new kind of booze. Things just got a lot more interesting for “The Most Interesting Man in the World.” The actor behind the famous Dos Equis character that found an extended audience as an internet meme (e.g. I don’t always create memes, but when I do, I use the Dos Equis guy’s image) has landed a new gig shilling for a different kind of booze: tequila. Jonathan Goldsmith, now 78 years old, took on “The Most Interesting Man in the World” persona in a campaign for Dos Equis way back in 2007. The ads proved successful, with the Mexican beer brand nearly tripling its sales during their run. But last year, after nearly a decade of service, Dos Equis decided to give Goldsmith the boot and reboot the world’s most interesting man with a younger actor. Though the actual “Most Interesting Man” character is, assumedly, the intellectual property of his previous employer, Goldsmith and the team behind the new spot do about everything they can to co-opt the persona: the dark clothing, the leather chair, the lighting and the ladies – not to even mention that he uses the phrase “I don’t always….” Adweek described it as “Goldsmith having a bit of fun by referencing his old Dos Equis campaign,” though you have to wonder just how fun Dos Equis finds it that the actor is summoning his old fictional personality. Regardless, it’s not the first time Goldsmith has milked the iconic character he launched and embraced. This week even, he released a book entitled Stay Interesting: I Don't Always Tell Stories About My Life, but When I Do They're True and Amazing. For a guy trying to sell books, it’s not a bad coincidence actually. It’s almost like this Goldsmith guy has this whole marketing thing down! 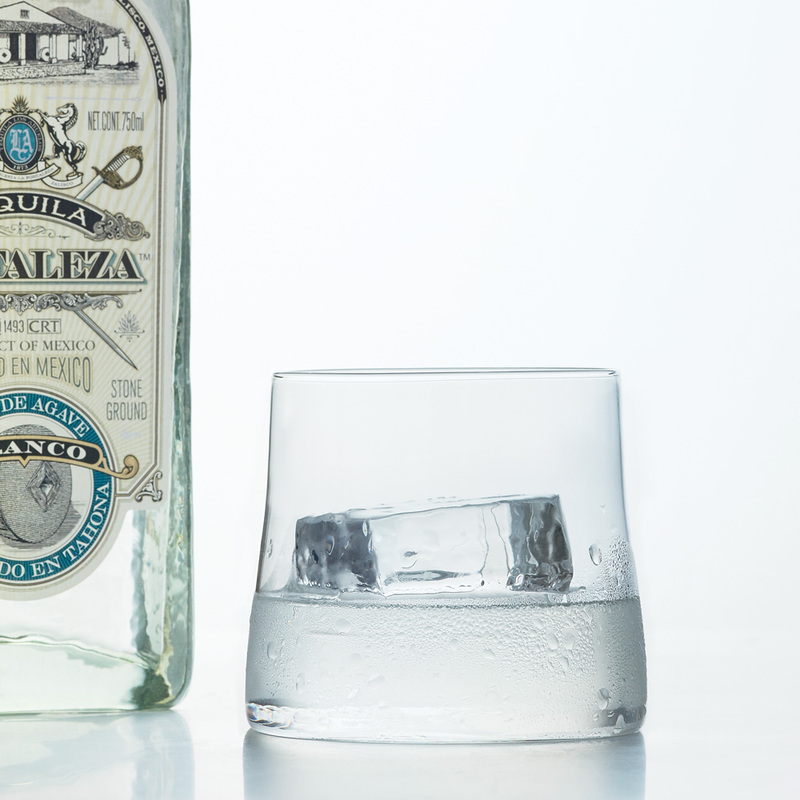 Is Tequila Good for You?